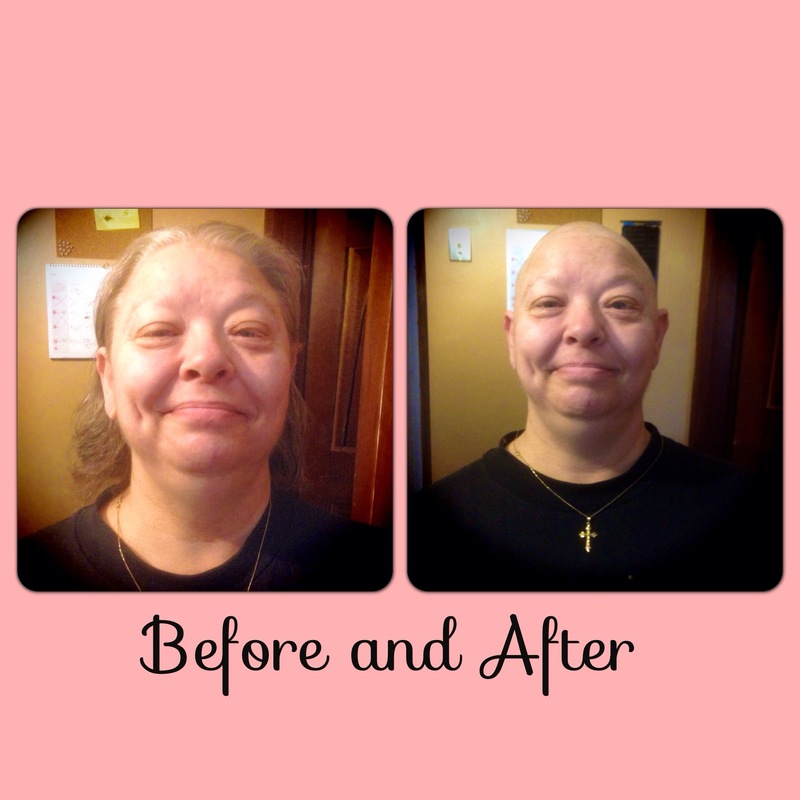 I’m not the first daughter to shave her mother’s head due to chemotherapy and I won’t be the last. Actually, it was kind of fun. There’s just something about shaving someone’s head. If you’ve never done it, I highly recommend it. 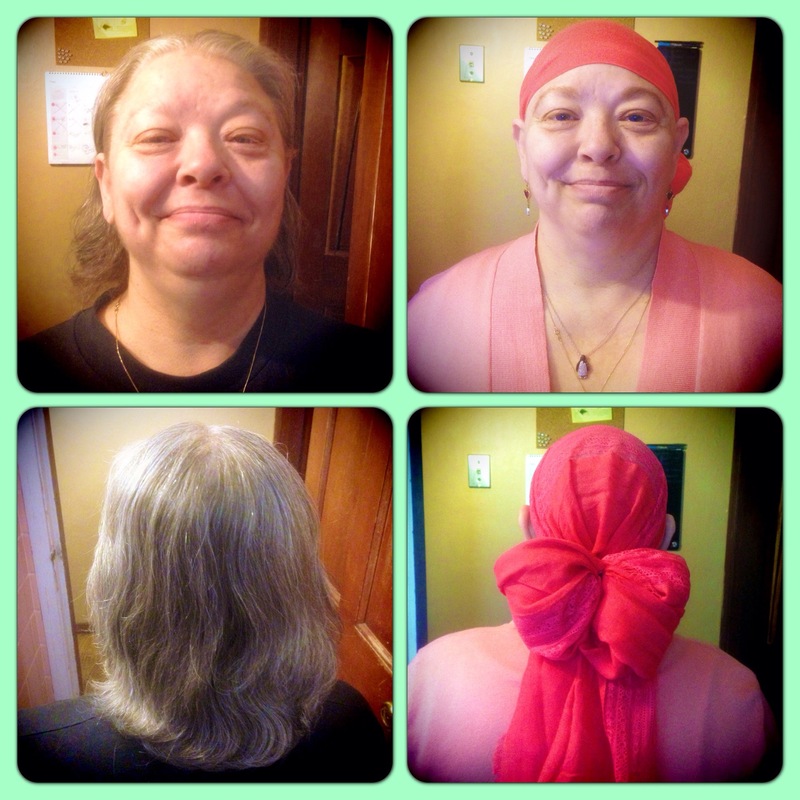 I have shaved my share of heads in my day, mostly my husband’s, but once I shaved my own. Having shaved other heads and my own I have to say that both experiences are pretty cathartic. 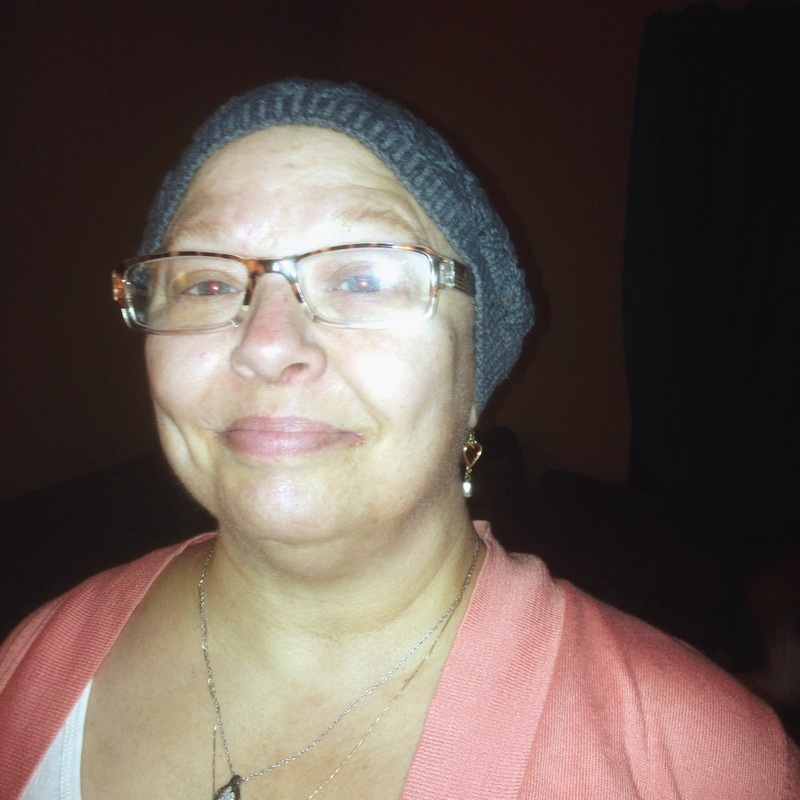 I shaved Mom’s head on her actual birthday, August 16th and then we went shopping for scarves and hats. We found a lot of scarves but not many hats because Mom has an abnormally small head for an adult. She claims it is due to being a preemie. I have decided to start calling her “Baby Head”. It’s her superhero alter-ego. I’ve been trying to think of a good pirate name for her too. Pirate Nana is good but Captain Baby Head might be better. 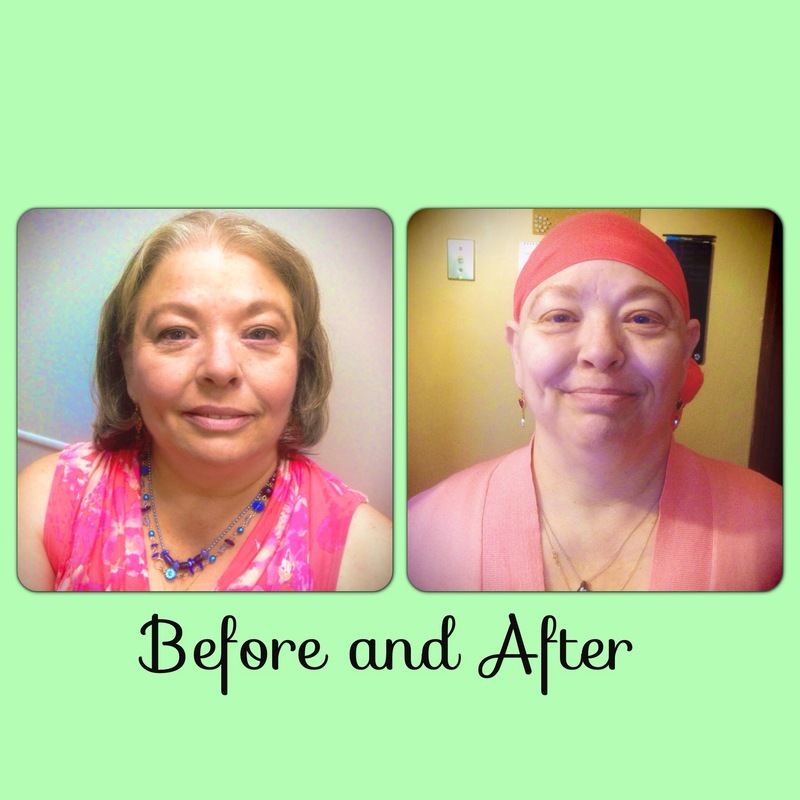 She has been really awesome through this whole experience. It’s nice that we can joke around and make a terrible situation light-hearted and a lot of fun.